Project GalleryOur range of products are UV stabilised, lead free and safe for adults, kids and animals. Contact UsOur friendly team can help you make the right selection for your project. Artificial Turf Direct is your one-stop-shop for high quality synthetic turf for residential and commercial purchase or hire. 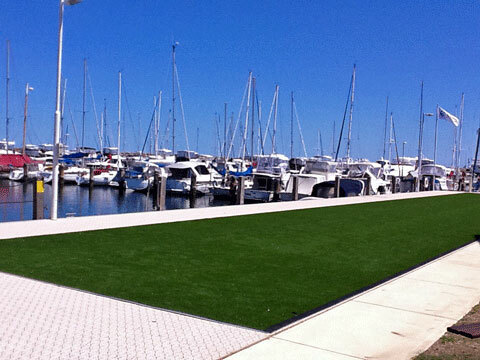 As one of Perth’s longest established providers, we pride ourselves on the quality and variety of our synthetic turf. There’s nothing nicer than a lush, green lawn – but there’s no doubt it can be tough to achieve with Perth’s hot summer sun and challenging water restrictions. By installing artificial lawn, your grass will look good year-round, and, because it’s so low maintenance, you’ll have more time to spend on things you want to do. Realistic: Don’t be put off by the name ‘fake grass’. Our high-quality products are designed to appear natural and authentic. Low maintenance: Forget the hassles of fertilising, weeding, or water restrictions. Plus, keep your synthetic lawn looking fresh and clean all year long with our easy-to-follow maintenance manual. Even coverage: From sporting fields to landscaping and everything in between, or synthetic turf offers a smooth and even surface every time. 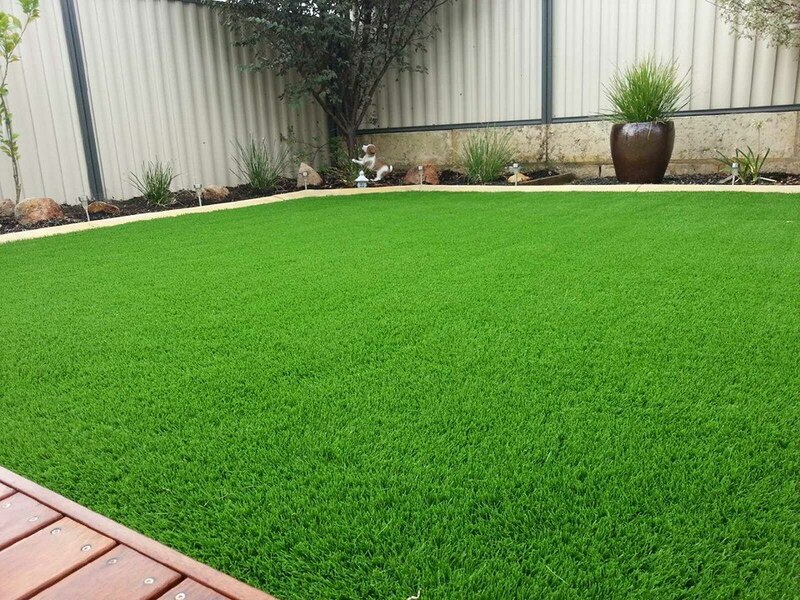 Artificial grass is not prone to bald patches and is the perfect option for those hard-to-grow areas. Always green: Regardless of climate, your new synthetic turf will provide a lush, green oasis all year round. From the smallest backyards to big commercial landscapes, our synthetic turf products offer something for everyone. 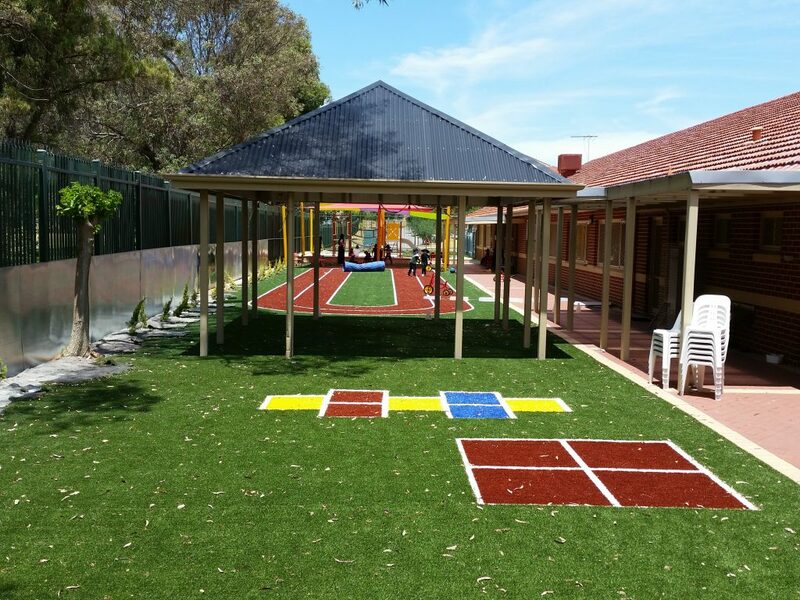 Just a few of our many installation projects have included commercial installations (synthetic turf sporting fields, artificial grass for function centres, schools, universities, public open spaces, hospitals and aged care facilities) and residential installations for backyards, apartments and units. Our quality range of synthetic turf products can also be purchased at wholesale prices for builders and landscapers. There is no minimum order required, and our fully stocked warehouse means we have products available for immediate order. We are also proud to offer extensive support to all our customers, including assistance with residential approvals for Perth councils. 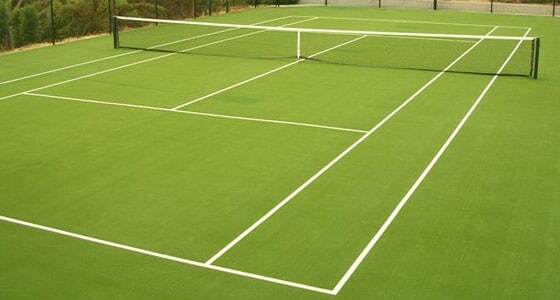 So, for services and synthetic turf products you can trust, contact us today to see how we can transform your space. Think artificial grass installation is tough? Think again! 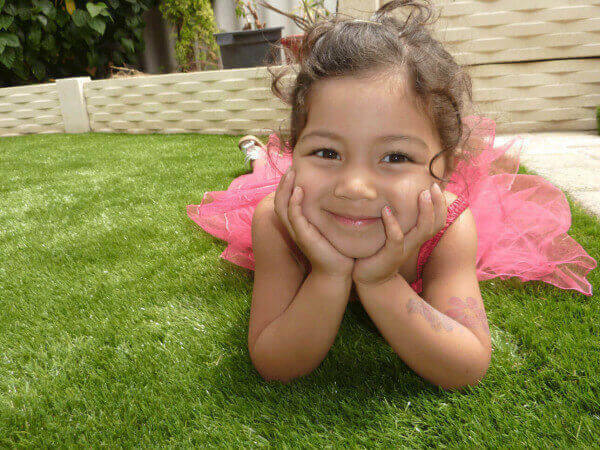 Our DIY residential artificial grass products are simple to install, so you can start enjoying your new garden in no time at all. All it takes is a little preparation and some easy-to-follow instructions. You can find out more on our installation page. For larger commercial artificial turf installation, our experienced team of landscapers will be on hand to offer a fast and cost-effective solution for your specific needs. Contact us today for more information.